Unique, Custom Corporate Gifts, Business Gift Ideas And Promotional Products--Gifts For Any Industry! 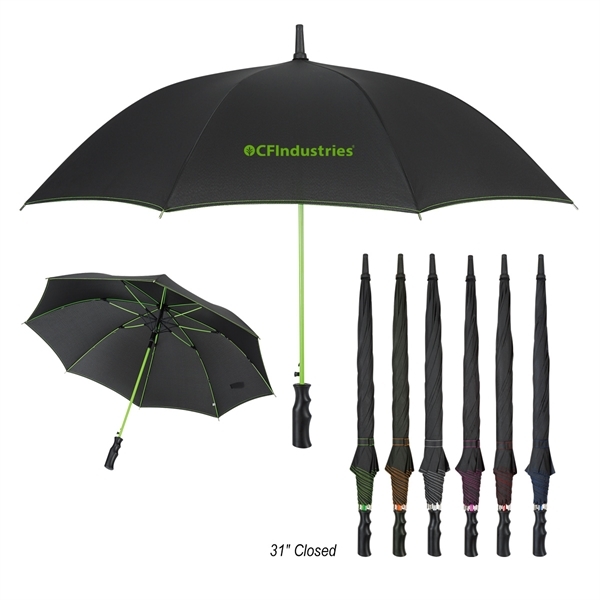 2019 custom corporate business gifts and branded promotional products. 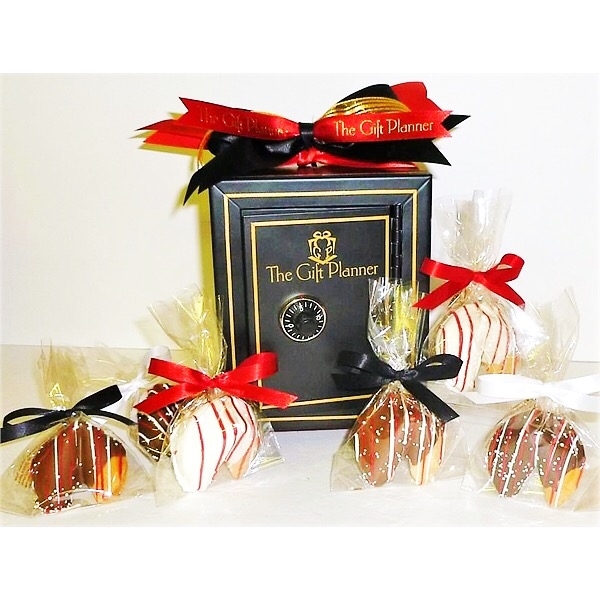 The Gift Planner works hard to bring you the newest, one-of-a-kind gift ideas and selections. Our specialty is creating unique industry themed gifts that represent WHO YOU ARE and WHAT YOU DO! Let us customize any item using your logo and your corporate colors. We take customization to a new level. Our pledge--to make you look good! Call your personal gift planner today at 602-526-0963. We turn your idea into reality. ANY GIFT CAN BE CUSTOMIZED FOR YOUR BUSINESS. The best discounts on the market! Call your personal Gift Planner for details. Not Found Anywhere Else! 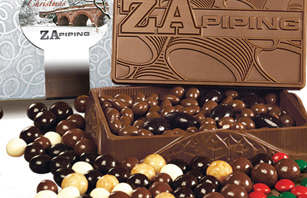 Customized Chocolate Tools for any Industry.
. Over the years, we have become known for providing the very latest items with unmatched personal service. Our 100% retention rate proves it! YES, our famous PRICE-MATCH GUARANTEE! From business gift ideas to product promotions to tradeshows, we connect YOUR BRAND with your customers, clients and executives. One of a kind, custom themed goodies with your corporate identity or message! Showcase your brand in unique and stylish ways that connect with an audience. Be the talk of the show! Leave a good taste in their mouth with delicious edibles branded with your logo!